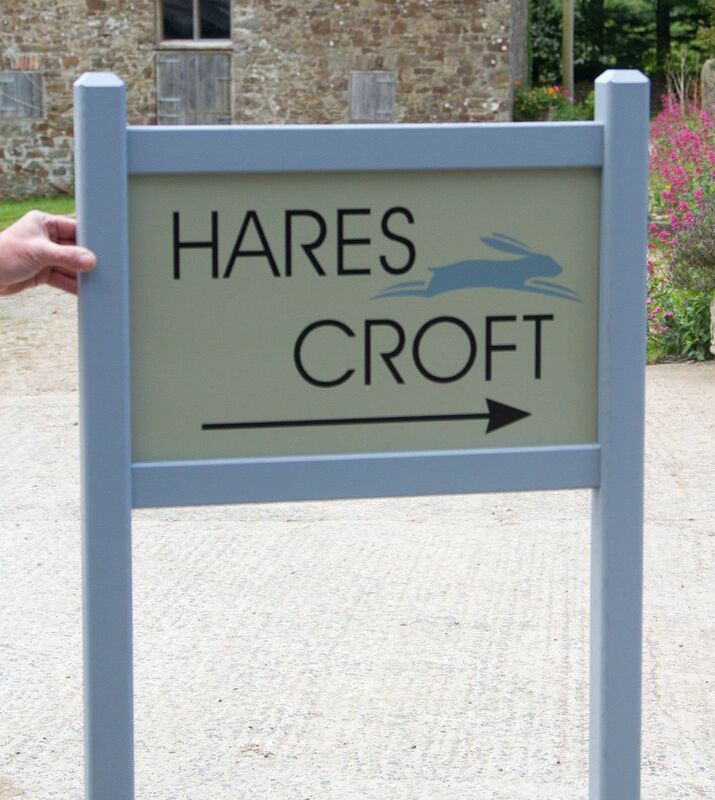 Our oak framed signs are beautiful as entrance signs for farms, large houses or business. 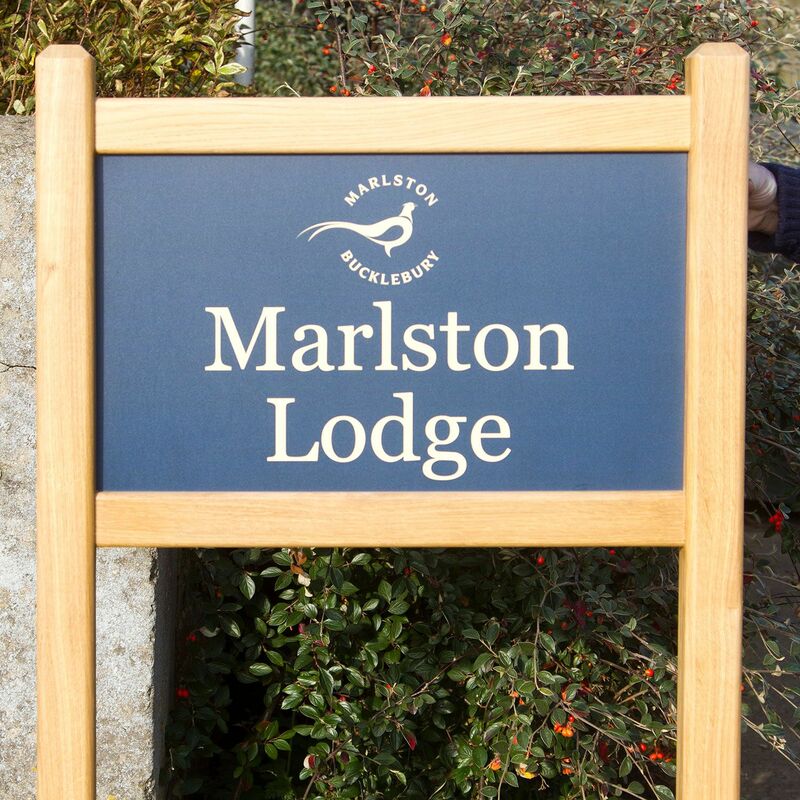 Using a combination of traditional English oak with modern aluminium composite we have created a strong elegant sign to grace any entrance. By choosing aluminium composite for the inside panel you have the advantage of being able to include much more detail, or even full printed vinyl. Choose from a wide range of fonts with lots of letter colour choices. Images can also be included. Panel colours are as follows.